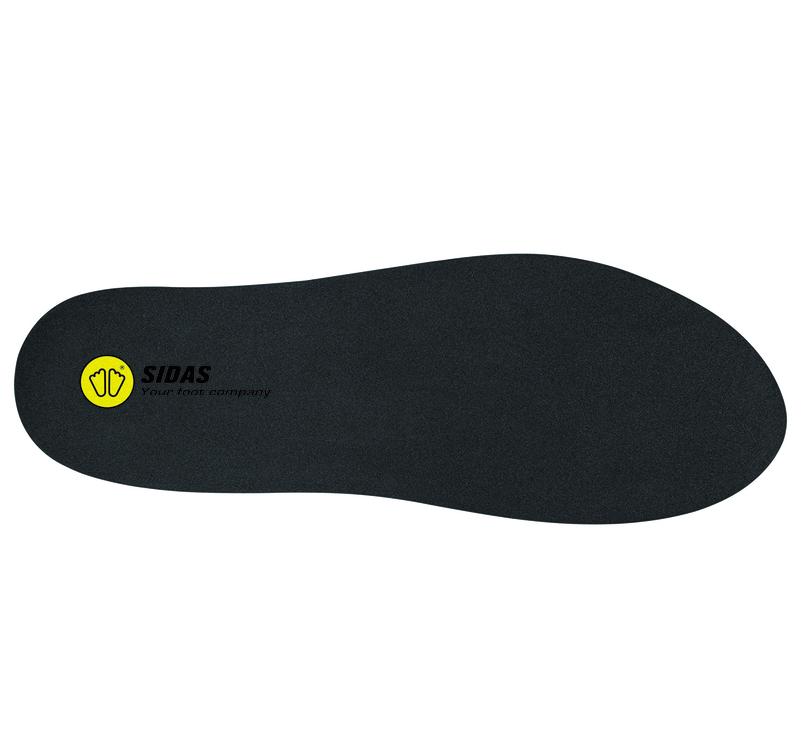 A 100% fully custom insole which is suitable for universal use, across all sporting disciplines. The custom multi will provide long lasting comfort. 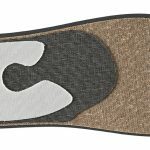 The custom multi slim is 10mm narrower than the custom multi in the mid-foot and 6mm in the heel. 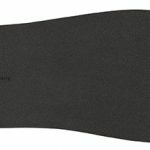 It also has a lower height profile to suit lower volume sports shoes.